According to the data published by China's National Bureau of Statistics on Jan. 20, 2015, the Chinese working-age population decreased by 3,710,000 between 2013 and 2014. In fact, the Chinese working-age population has fallen for three straight years. Experts say that now is a good time to abandon the one-child policy because improving the quality of the labor force is crucial to China's economic and social development, and China's future relies on a smoother transition to the demographic dividend. The working-age population, aged between 16 and 60, currently stands at 915.83 million, accounting for 67% of the whole population. In 2014, the working age population decreased by 371 million from 2013. The decrease began in 2012, and the trend is expanding. The number and proportion of the elderly population both continue to rise. The population of elderly people (60 or older) was 202.430 million in 2013, while it increased to 212.42 million in 2014. The proportion of elderly people in the total population also rose from 14.9% to 15.5% over the same period. 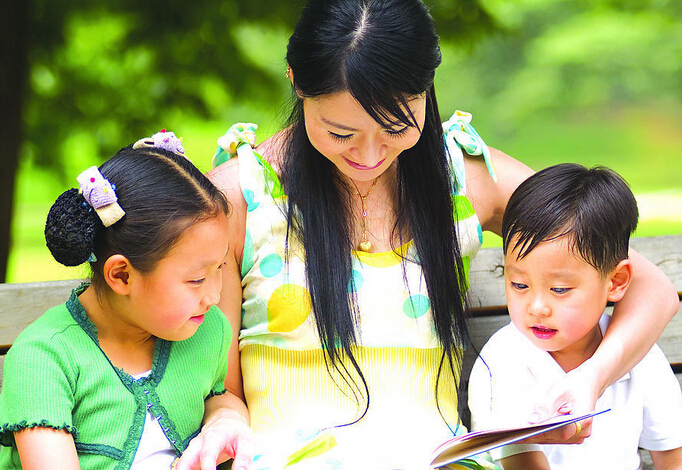 Zhang Juwei, deputy director general of IPLE-CASS says, "China has entered the low fertility stage, and the aging problem has become more and more serious." "To merely relax the one-child policy is not enough," says Zhang. "It's a good time to abandon the one-child policy." Abandoning the one-child policy will do more good than harm in the future, especially since labor shortage issues are already showing up in China. Improving the quality of the labor force is crucial to China's economic and social development, so the government should also put more emphasis on education and medical care. "In short, government expenditure should favor people-oriented policies," Zhang added.